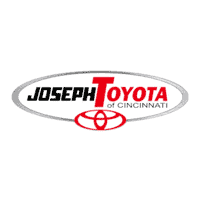 When you are looking for a quality Toyota Dealership that has an excellent lineup, outstanding deals and a well-trained team of professionals to ensure that your car buying experience is a smooth one; look no further, Joseph Toyota has it all. We understand that the Toyota consumer expects that the quality, price, and efficiency of the purchase of their new vehicle should match the Toyota vehicle that they choose to purchase. 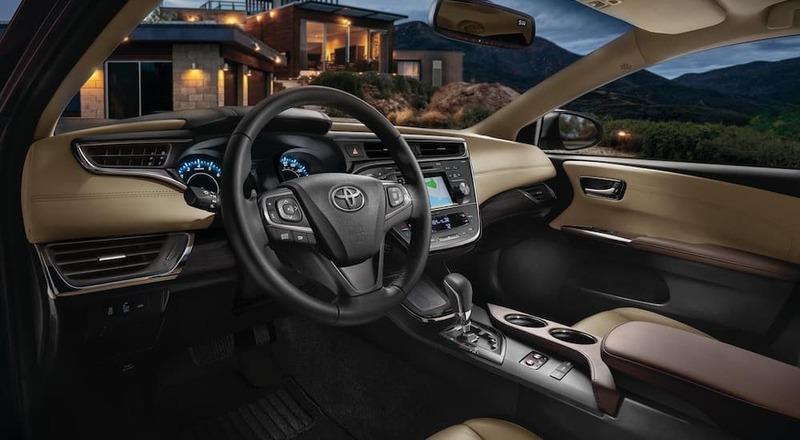 Due to these critical factors, we have tailored our dealership to possess all of these important qualities, so that you are pleased when you enter our showroom and are pleased when you drive off in your new or pre-owned Toyota. We have an outstanding line up of Toyotas to choose from on our lot and you will be impressed with the wide selection of vehicles that we have available. We offer competitive pricing and financing to suit the needs of every consumer. We have painstakingly paid attention to all of the details to ensure that your purchase is a happy one that you will feel good about for years to come. Our Sales, Finance, and Customer Service Teams are amongst the best in the area and they are well trained in every aspect of their areas of expertise to ensure that they are able to provide you with the best up to date information about our vehicles and plans for purchase. We pride ourselves in being a Toyota Dealership that knows their customer and we intend to keep our customers happy for as long as they own their Toyotas. When you walk into Joseph Toyota, you will be impressed by the courtesy of our members, our deals, selection of new and pre-owned Toyotas and overall experience of buying a Toyota from our Toyota Dealership. Our Sales Staff will sit down with you to determine what you are looking for in your next Toyota and then guide you in the direction of the choices that will match your needs, taste and lifestyle. They are well trained and receive up to date information about all of the vehicles on our lot, so they are the experts who can direct you to the best choices given the information derived from their conversation with you. At Joseph Toyota, we want to make certain that your car buying experience is hassle free and without the pressure that you might experience at other dealerships. We know that ultimately you are the expert on what you need for your next vehicle and our Sales Team makes certain that you guide your car buying experience. Our Sales and Service Team has received many accolades from satisfied Toyota buyers and we are proud to have the support staff who has been so efficient at making certain that our Toyota purchasers are satisfied. They receive rigorous training and continually receive updated information with regards to every vehicle that enters our lot. They are able to answer any questions posed by potential Toyota buyers in a hassle-free and efficient manner. Our many positive customer reviews point to the excellence of our Sales and Service Team and we are proud to display them for your perusal. Our Finance Team is renowned for their outstanding ability to assess and ascertain the financing needs of every consumer in order to best match you with a financing plan to get you into your new or pre-owned Toyota. We understand that the financing plan is a commitment that you will need to be comfortable with and we intend to make certain that the best one is found that will best suit your lifestyle and credit needs. Whether you would like to lease or buy your next Toyota, we intend to make certain that you are given the best deals. Our Finance Team members are knowledgeable about every deal that we have to offer and understand the specifics with regards to every finance plan that we have available. It is in this way that we are able to continually offer the best Financing Options available to our Toyota customers and provide a hassle-free car purchasing experience. We are proud to be able to offer many deals to enable your next Toyota buying experience a pleasant and enjoyable experience. Below are just a few deals that we have available at our dealership for our customers. Ask a member of our Sales or Finance Team about the discounts and incentives that are available on the cars that intend to purchase. They are all very knowledgeable of all of the incentive plans and discounts available to our consumers and will be happy to help facilitate this transaction for your comfort and convenience. Come in and make your next Toyota buying experience a pleasant one at Joseph Toyota. We are the premier choice when you are looking for a Toyota Dealership that is able to offer quality, convenience, and price in an approachable and efficient environment. We look forward to showing you what our dealership has to offer.